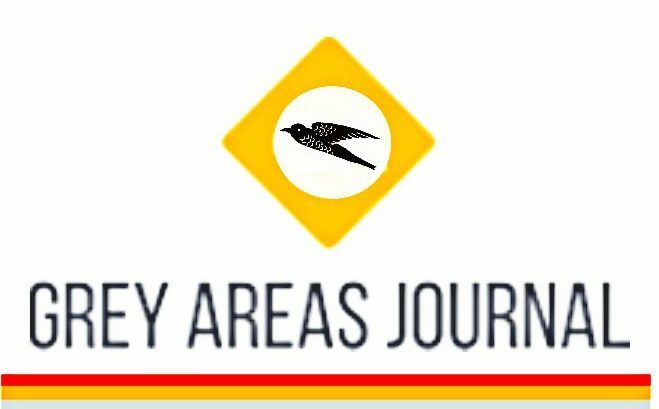 We have named our platform ‘Grey Areas’ because we seek contributors who challenge the norms and approach specific subjects that challenge your vision of the world. We hope to bring to you food for thought, information and education with pur creative and intellectual platform. We believe that the expression of our intellect is an intricate art form that needs exploring, sharing and celebrating. With the numbers of listeners rising each year, the podcast platform has become a powerful yet entertaining way to shape our modern communication. It is a way to be intellectually uplifted and edified through the gift of voice and speech. We are thrilled to bring you this platform. Given the nature of our platform and its mission to celebrate expression, we engage in a wide range of subjects such as: trending topics, motivational speaking, entrepreneurial tips, politics, Psychology/ philosophy, spirituality, educational initiatives, activism, literature, entertainment, the arts, humanitarian work to mention a few. We are interested in any topic that can add value to our listener’s perspectives and will consider an array of different topics. Who will Interview me? You will be interviewed by Yann W. Tanoé, our lead interviewer and founder. Where will the interview take place?The interview can take place anywhere you wish. However, preferably indoors (to obtain the best recording quality). Will I be briefed with the questions before the interview? This aspect of the podcast will be left up to your discretion. Some people prefer to, others prefer spontaneity. It is totally up to you to decide. What will I need to bring on the day?You do not need to bring anything specific, just you, your voice and any relevant literature, documents or books that you wish to reference or share during the session. (Just be sure to reference the source during the recording). What will I be recorded with? You will be recorded with a professional portable sound recorder that will be provided by the interviewer. A start card – to indicate when you are ready to begin recording. A pause card – to indicate when to pause the recording. A stop card – to indicate when to end the recording. Personal or derogatory comments about specific groups. Will I be able to utilise the podcast for my personal use?